People have long had a fascination with wild animals that have been captured and put on display at the local zoo. For many, this provides a career that takes a bit of courage, skill, and knowledge in order to accomplish successfully. This career comes in the form of an animal trainer. These individuals will willingly hop into a cage with a wild animal to ensure visitors can view them in a more docile state. It takes dedication and a serious love for wildlife, but sometimes judgement is clouded. Here are ten animal trainers viciously killed by their animals. On April 22, 2008, trainers and cousins Stephen and Randy Miller were practicing a routine with Rocky, a 700 pound grizzly bear, when terror struck. Rocky bit Stephen on the neck, tossing him like a rag doll, causing him to bleed to death. 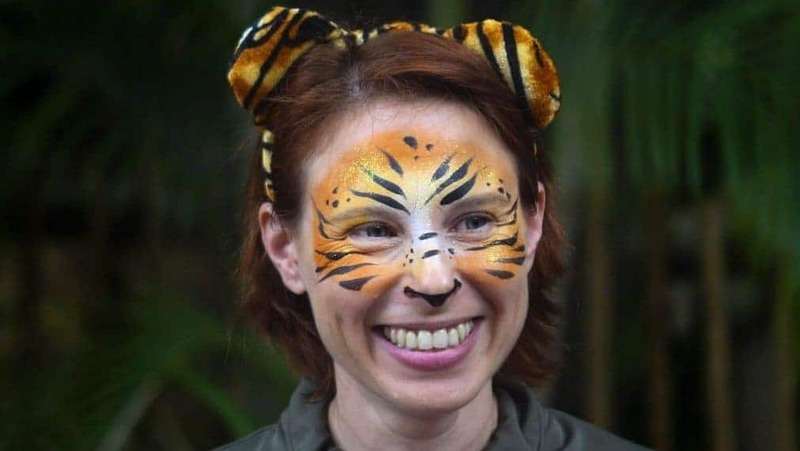 Stacey Konwiser, 38, was a trainer for the Palm Beach Zoo for three years before being attacked by a 13-year-old Malayan tiger in April of 2016. 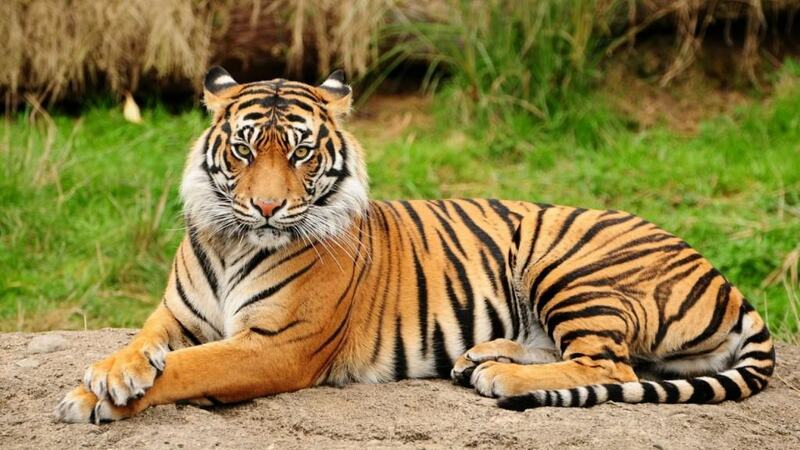 The tiger attacked the woman while she cleaned their lair, killing her almost instantly. 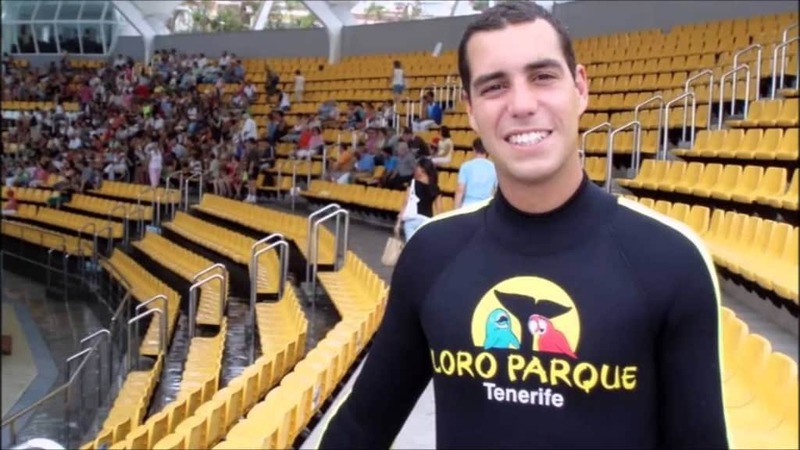 Alexis Martinez, 29, was working at Loro Parque’s Orca Ocean as a trainer for killer whales. On December 24, 2009, Martinez was in the water when Keto, a 6,600 pound orca, dragged Martinez to the bottom of the pool, drowning him. In June of 2012, an unnamed trainer at Kolmarden Wildlife Park was performing her routine to maintain contact with the wolves. 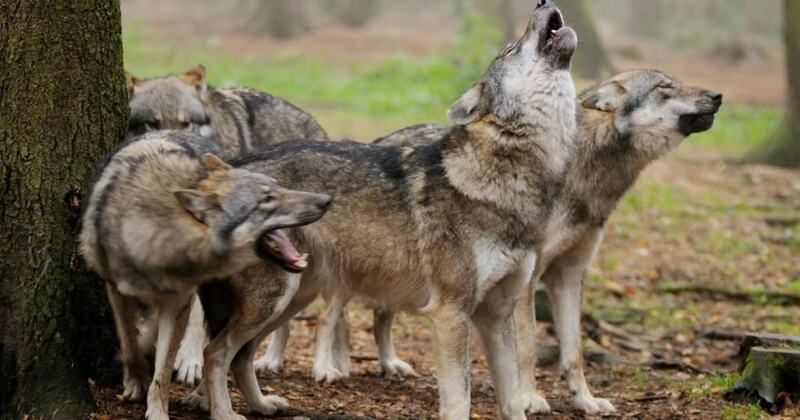 The wolves came together as a pack, mauling the woman to death. She had raised all eight since their birth. Charlynn Taketa, 62, had grown up training horses since a young age. On August 11, 2011, Charlynn was caring for one horse when a second reared up and kicked her in the head. She bled out. 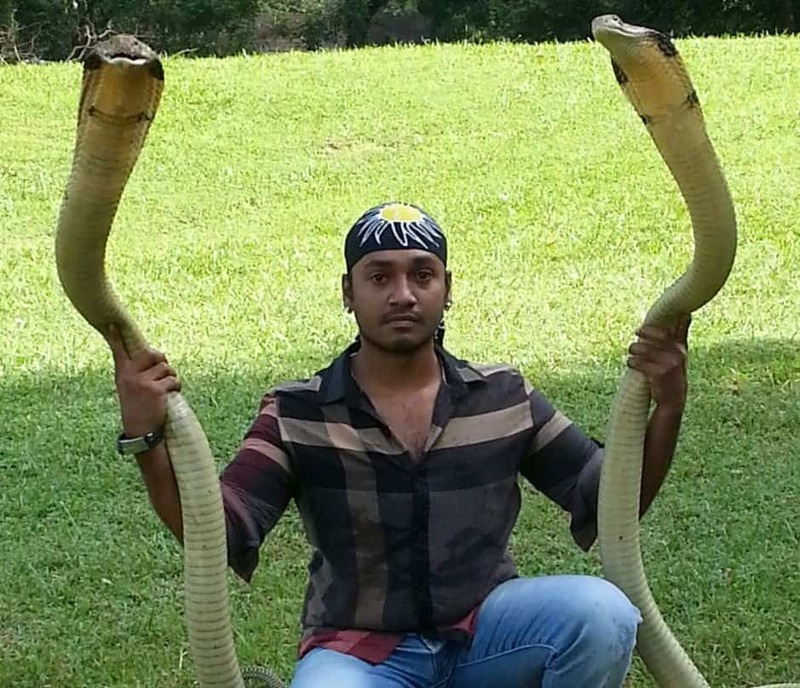 Ali Khan Samsudin, a Malaysian snake charmer, earned himself the nickname of “Snake King” after breaking multiple records while handling dangerous reptiles. In 2006, he was bitten by one of his cobras in front of fans. 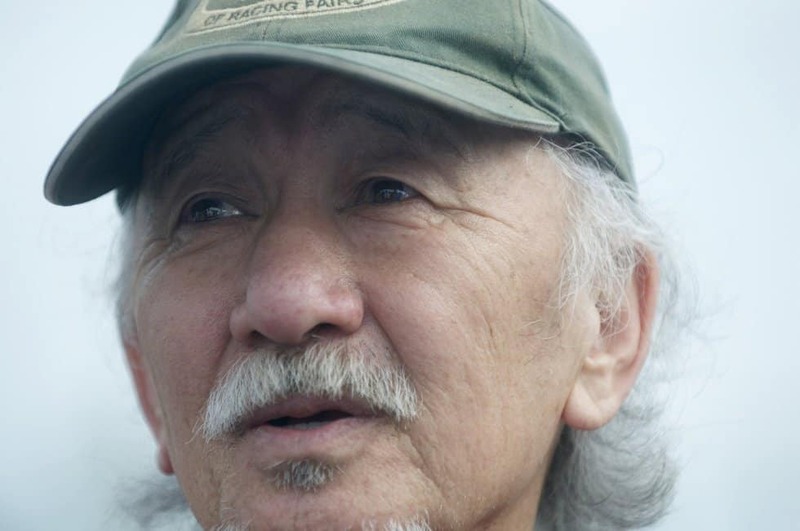 He was rushed to the hospital, but died three days later. 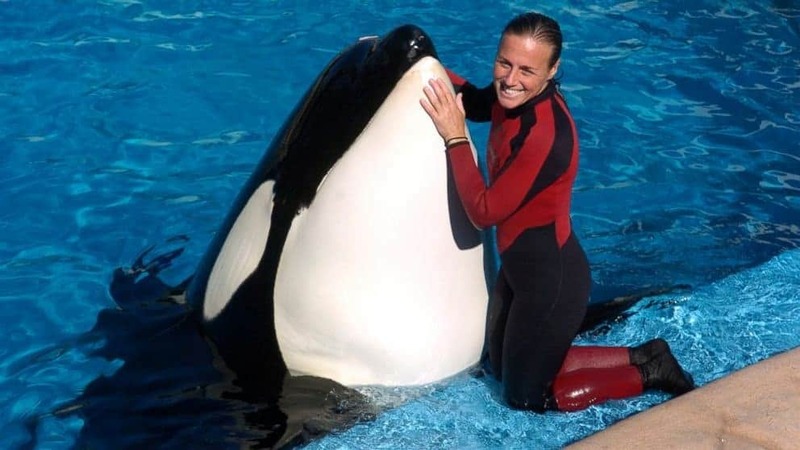 Dawn Brancheau, 40, had the worst happen to her on February 24, 2010, when Tilikum, a large killer whale, attacked in front of hundreds of SeaWorld visitors. She was pulled by her ponytail into the water, killing her. In 2010, the Irem Shrine Circus came to Wilkes-Barre, Pennsylvania. 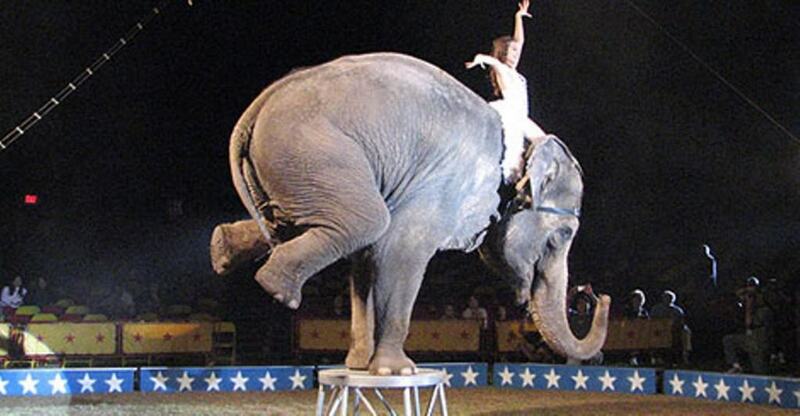 An elephant by the name of Dumbo attacked its trainer, kicking him and throwing him 20-feet into the air. The trainer fell hard onto the concrete, dying. Benjamin Cloutier moved west to work on a ranch in Montana. 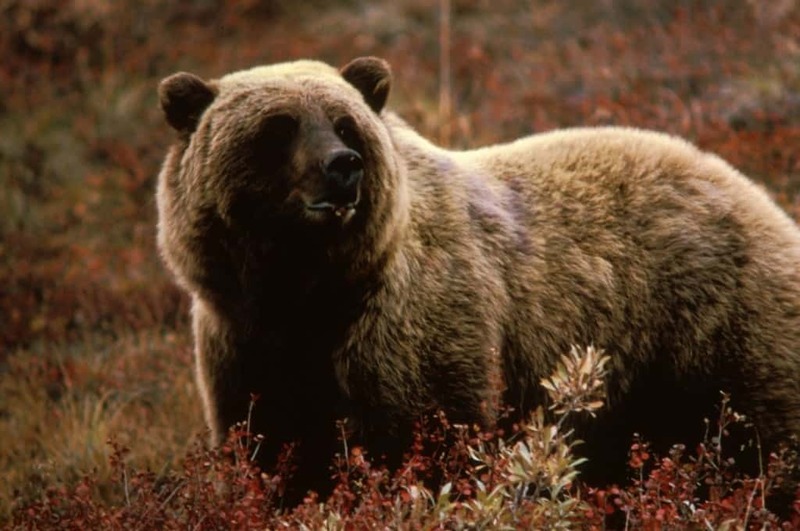 On November 4, 2012, the trainer was attacked by two 500 pound grizzly bears while he cleaned their cage. He was killed almost instantly. Alexander Crispin, 35, a circus trainer in Suarez, Mexico, was attacked by a Bengal tiger during one performance in front of a packed crowd. The tiger lunged at Crispin, mauling him on the ground relentlessly while others hit the animal with metal poles. Crispin died of massive blood loss.